Get on a Disney Channel show, your chance is here. If you are a teen who has been itching for a chance to get noticed by Disney casting directors, here is a shot. 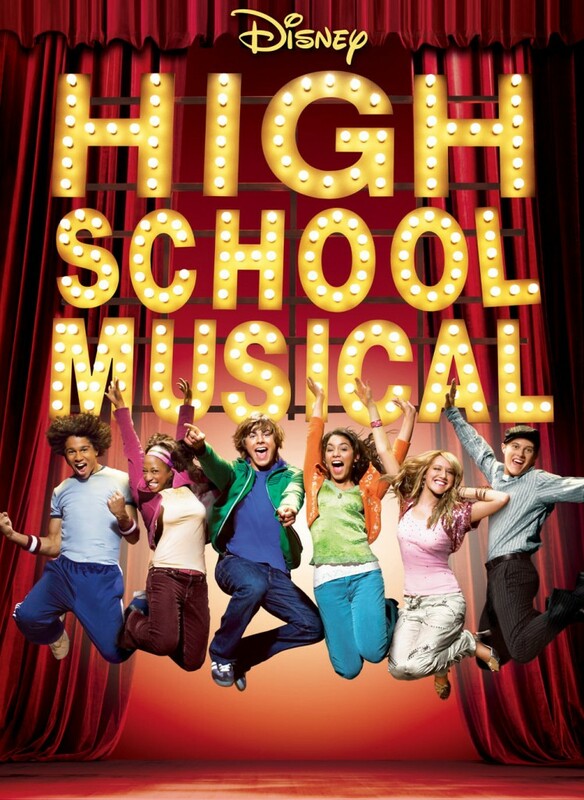 The company is looking to cast teens between the ages of 14 and 17 for the 4th installment of “High School Musical.” The original “High School Musical” movie starred Zac Efron, Ashley Tisdale and Vanessa Hudgens. Those 3 actors have now gone on to adult careers and there is room for a new crop of young actors. The official Disney auditions were recently announced and they are ACCEPTING ONLINE AUDITIONS APRIL 18TH THROUGH MAY 2ND. That’s right, these are the final days to apply for a role and there is no word yet as to if there will be any additional tryouts this year or if they will hold their annual open call which accepts a wider age group. You can see last years Disney Channel tryouts for more information. If you are between the ages of 14-17 and you are interested in acting we invite you to audition. With your parent or legal guardian’s permission, download the script by clicking the above link and follow the link below to Disney Applause to upload your audition. Just like they did last year, Disney is allowing teens nationwide to audition online by way of their Applause App which allows you to submit your audition video via a mobile devise such as a cell phone, iPad or tablet. Kids and teens interested in trying out for the roles will need to get their parents to download the app in order to participate. 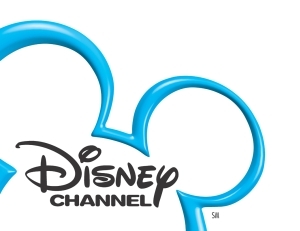 See this page for more information on how you can get cast in a Disney Channel or Disney XD movie role. If you missed the online Disney auditions, there is an open call coming up in the Los Angeles area in just a few weeks. The casting call for “High School Musical” is asking that kids see a script and read those lines for their Disney audition video. See the script below. Luckily I’ve got sports to keep me going. My family moves a lot for my dad’s job. Not great for making friends. But sports? They’re always there for me. Which one says, “Today’s the Start of Something New…YET AGAIN”….?? You can also see the sample Disney script from one of the past cattle calls. If you really want to practice your monologues, check out the acting monologue page for more sample scripts. There has been no announcement as to if this is the annual Disney casting call or if they will be holding another open call this year. But, as soon as I find out, I will post it.